Cook It Up Healthy | Health Stand Nutrition Consulting Inc.
Dietitians of Canada has selected “Cook it up Healthy” as this year’s National Nutrition Month® theme. The campaign focuses on helping Canadians to realize the pleasures and benefits of home cooked, healthy meals prepared and eaten with the family. 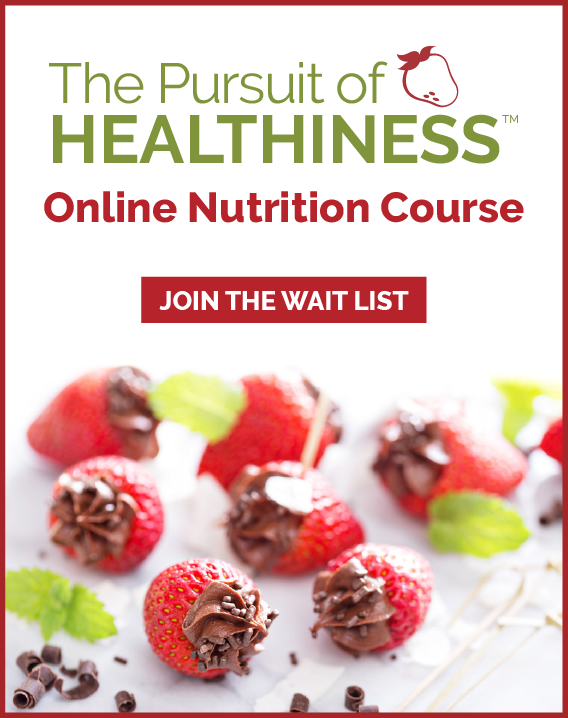 Make a Plan to Cook it up Healthy! 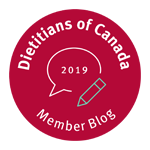 Canadians site the top barriers to cooking healthy as lack of time, need for convenience, lack of skills, perception that home cooked meals are less tasty (Dietitians of Canada: National Nutrition Month® 2007 Campaign – Backgrounder for Dietitians and Community Leaders). “If you fail to plan, you plan to fail.” Take a look at your schedule this week and write down a dinner plan for your family for one week at a time and post it up on the fridge. Be sure to make a realistic plan that will take into accountant any evening commitments. Make a comprehensive list by grocery store aisle/section of the specific foods you need in your home to cook healthy foods. Make this list once and photocopy it for repeated use. Post this on the fridge and request your family member to highlight or circle items as you run out. This list will save you time shopping and ensure you get everything you need. Many of us have several recipe books and magazines with recipes and meal ideas we would love to try. When life gets busy we forget to try them and fall back on our same old ideas. If you’re looking to incorporate some new ideas – set a “bite sized” goal for ONE new idea per week. When grocery shopping, set a goal to buy one new veggie or fruit per week that you have either not tried or had in a long time. Alternatively, try one new recipe per week. To come up with some new recipes your family will like: ask younger kids to pick out pictures of recipes they would like to try in recipe books or from kids cookbooks from the library. For older kids, have each family member come up with 3 new recipes they would like to try (from magazines, cookbooks, or the internet). Collect them and then try one new idea per week. Check out the new cookbook by Dietitians of Canada “Simply Great Food” at your local bookstore or www.dietitians.ca/eatwell/. Involve your children in planning breakfast, school lunches and evening dinners. Children are more likely to eat healthy foods and snacks that they choose or that they prepare. At least several times a week, sit down at the table, turn the television off and eat dinner together as a family. Families who eat together may improve the quality of parent-child relationships. Research has shown that perceived connectedness influences food behaviors in children and youth (Taylor, 2004). Research has also shown a positive association between family meal frequency and nutritional intake among children and adolescents and less risk of those children and teenagers developing eating disorders or unhealthy eating patterns, like skipping breakfast (Newmark-Stzainer et al., 2003). Close to 20% of Canadians eat in front of the television every day. These are mostly people living alone, seniors, and couples without children. People who eat in front of the television mention that they have trouble maintaining a healthy diet and have more negative opinion about their health (Canadian Foundation for Dietetic Research, 1997). Your kids are watching you! If you don’t make an effort to eat healthy, why would they? If you don’t eat breakfast you may find over time your kids stop eating breakfast. If you regularly drink soft drinks or eat potato chips as snacks, or kids will too. If you don’t cook certain veggies what hope do your kids have for acquiring a taste for them. Research has shown that parents have a direct impact on the eating habits of their children (by what they buy and have available at home) and are role models for health and food choices (Taylor, 2004). The time spent to preparing meals has been steadily declining. In 1900, the average time spent per day for meal preparation was over 6 hours. In 2000, that number has dropped to an average of 45 minutes a day. It is estimated that Canadians now spend only about 20 minutes a day to preparing dinner (Ipsos Reid, 2005; Bowers, 2000). You can still prepare a healthy family meal in 20-30 minutes. It all starts with having a PLAN using the above tips. Bowers, D.E. “Cooking Trends Echo Changing Roles of Women.” Food Review. January-April 2000; 23 (1): 23-29. Canadian Foundation for Dietetic Research, iDietetians of Canada, Kraft Canada. “Speaking of Food and Eating: A Consumer Perspective”. Toronto, Ontario, 1997, 33p. Newmark-Stzainer, D., Hannan, P.J., Story,M., Croll, J., Perry, C.L. 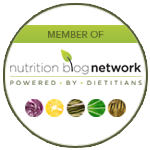 “Family Meal Patterns: Associations with Sociodemographic Characteristics and Improved Dietary Intake Among Adolescents.” Journal of the American Dietetic Assocation. 2003; 103: 317-322. Taylor, J. P. et al. “Determinants of Healthy Eating in Children and Youth.” Canadian Journal of Public Health. July/August 2005 ; 96 (S3): S20-S24.